Are You Paying for too Much Broadband at Home? Many homeowners are concerned that they spend too much money on Broadband over the course of a month. Since most are not familiar with the terms used to determine how much their internet costs, they are simply left trusting the internet provider is being honest. More importantly, since most homeowners do not know how to interpret their broadband usage, they do not know how to lower their internet payment each month. By understanding how much broadband should cost, what uses the most amount of broadband and how to determine exactly how much broadband you need, you can better determine how to make using the internet much more cost-efficient. How Much Broadband Does The Average Household Use? The average household uses 190 Gigabytes of broadband each month. If this number seems large, it is because it is. The amount of broadband used has significantly increased over the course of the past decade, and this number is expected to continue to rise in the future. Since the amount of broadband usage each month has drastically increased, many have seen their internet payments as well. However, by understanding why your broadband usage may be high - and your internet payment is high as a result - you can know how to cut broadband usage and ensure you pay an appropriate amount. How Much Should Broadband Cost? The amount broadband should cost is a difficult question to ask as every household is different, and each household uses a different amount of broadband and has different internet providers, which charge varying rates based on the amount of broadband used. 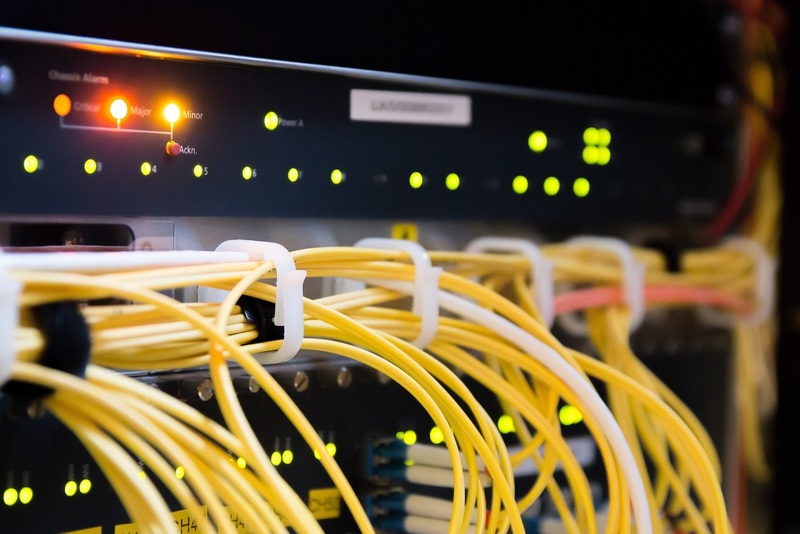 However, by having a full grasp and understanding on the areas that use the most amount of broadband, and then using the information to determine exactly how much broadband you use each month, you can determine the approximate amount your broadband should cost. What Uses The Most Broadband? The answer to this question can be answered in a single word: video. The increase in streaming videos is the main culprit to the rise in the amount of broadband the average household uses each month. Also, when using high definition, the broadband usage nearly doubles from normal streaming. Whereas in the past many families may have watched the same movie or TV show at night, now families often go there separate ways and watch their own Netflix show or Youtube video, which drives the broadband usage up even further. How to Determine How Much Broadband You Need? It is important to determine how much broadband you need to ensure you are paying a fair amount, and not more, each month. In order to determine how much broadband you need, it is important to review all areas that require broadband and determine the amount of Gigabytes used in each area. After locating the areas that take up the most amount of broadband, go through and find areas where broadband usage can be cut down and form a realistic amount of broadband usage to shoot for each month.